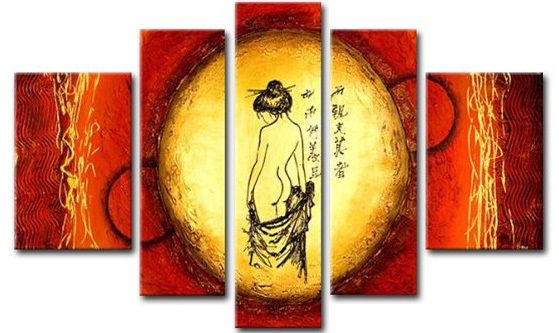 Asian art refers to art among many cultures in Asia, there are many various kinds of Asian art which exist including Bhutanese, Burmese contemporary wall art, Chinese, Eastern, Indian, Japanese, Korean, bamboo, buddha, kanji wall art and many more. 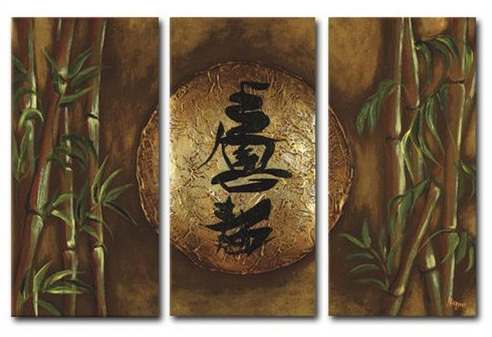 Asian canvas art is an expression of both spirituality and personal identity, traditional and timeless. 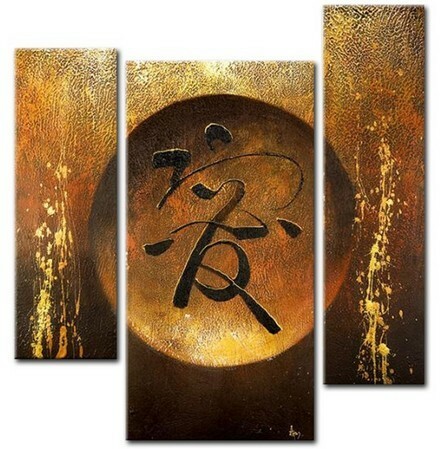 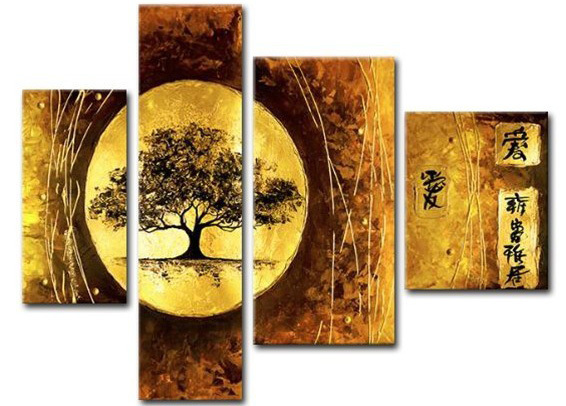 Asian wall art created the perfect ambience in any home or office, they are popular home decor items.